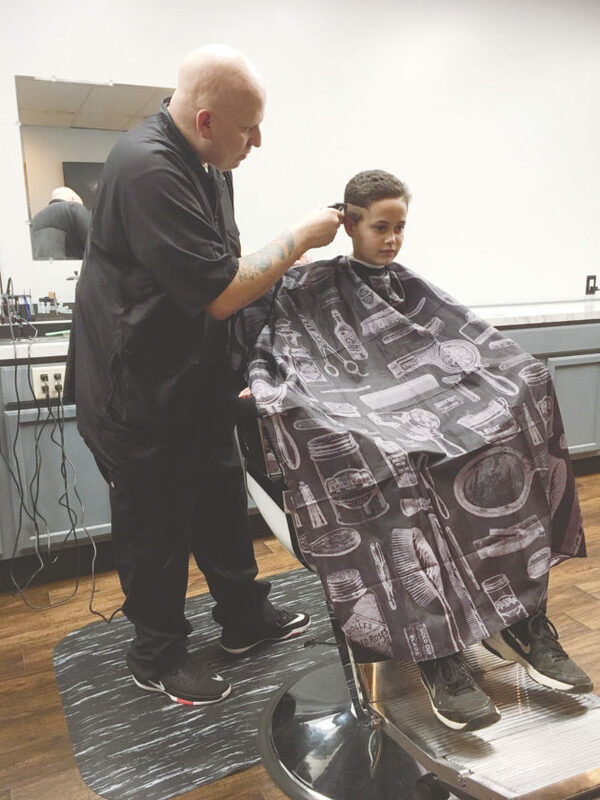 PHOTO BY ERIKA PLATT-HANDRU Camden Mooney, 10, gets a haircut from Nathan Smith, owner of N8’s Barber Shop. A new barber shop recently opened in Tiffin. N8’s Barber Shop, 235 N. Washington St., opened Jan. 10, and offers classic barber services, said owner Nathan Smith. 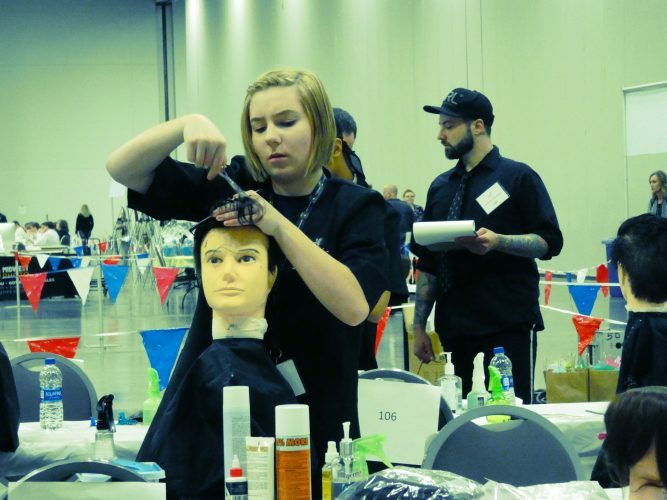 Smith, a Tiffin resident who has been a barber for four years, previously worked at a barber shop in Gibsonburg, he said. When he saw the North Washington Street building, the former site of Raitzy’s Chop Shop, was for sale, Smith jumped on the opportunity, he said. “Once I saw the building was open, I jumped on it,” Smith said. Smith now is the only barber in the shop, he said, but his plans to expand the business also include putting a salon in the back of the shop. Smith said the barber shop is open 8:30 a.m.-6 p.m. Tuesday through Friday and 8:30 a.m.-1 p.m. Saturdays.